Pixar Fest is nearly over. Like a flash, the summer has come and gone. 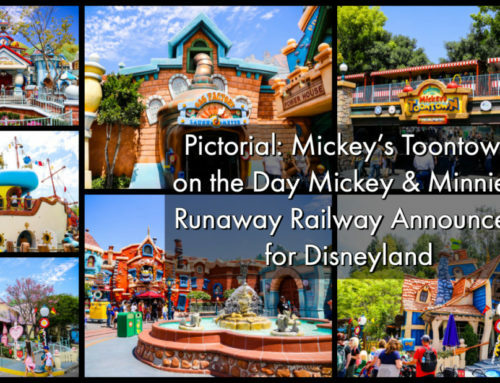 This summer was a wonderful celebration of Pixar at the Disneyland Resort. Pixar Fest brought with it new entertainment, experiences, and a whole new land to the Disneyland Resort. There are some absolutely fantastic experiences to be had before the summer ends. Some of these may continue, but some might not. Pixar Fest ends on September 3, 2018. Disney’s Paint the Night Parade – This new incarnation of the Main Street Electrical Parade lights up the nights with magic in Disney California Adventure. Pixar Fest brought a new float to this parade based on The Incredibles, specifically their new movie Incredibles 2. Currently, it appears that Disney’s Paint the Night Parade will be continuing after Pixar Fest concludes. However, there is something magical about a day experiencing all that Pixar Fest has to offer and then concluding it with this magical nighttime spectacular. 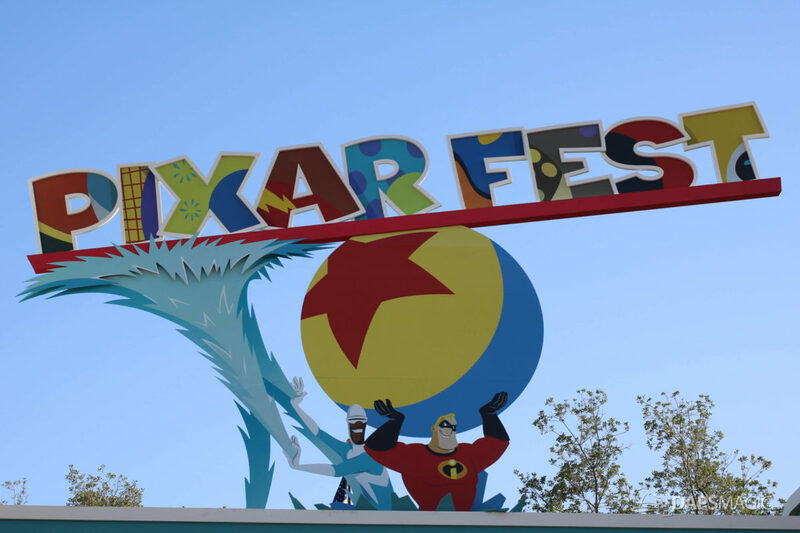 Pixar Shorts Film Festival – Now found at both the Tomorrowland Theater and also the Sunset Showcase Theater in Hollywoodland, the Pixar Film Fest showcases several favorite Pixar shorts! In Tomorrowland watch For the Birds, Lava, and Piper. At the Sunset Showcase Theater catch Bao, La Luna, and Sanjay’s Super Team. These are beautiful shorts that are even better when experienced on the big screen! Pixar Pals Dance Party – Every night during Pixar Fest Tomorrowland comes alive during the Pixar Pals Dance Party. Various Pixar characters hit the dance floor and dance the night away with guests. 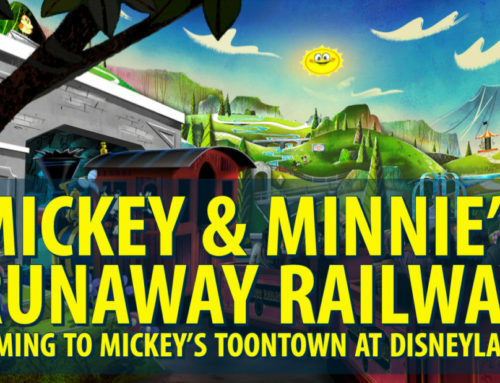 Hosted by a DJ, this is a great way to interact with Pixar characters in a fun way that is different than a normal meet and greet. Together Forever – A Pixar Nighttime Spectacular – One of the most magical experiences is seeing fireworks over the skies of Disneyland. This summer has been no exception. For Pixar Fest, Together Forever – A Pixar Nighttime Spectacular was created. This fireworks show celebrates the power of friendship and togetherness as it shares some favorite Pixar film moments. 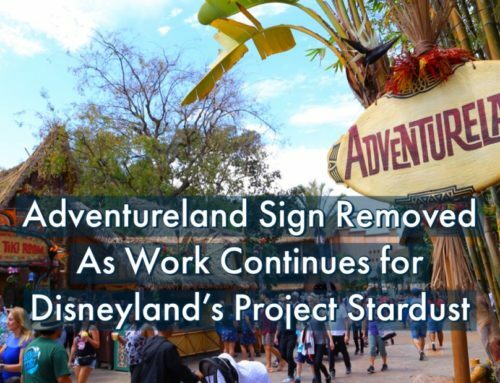 It utilizes fireworks, projections, and some other Disney magic above the skies of Disneyland. 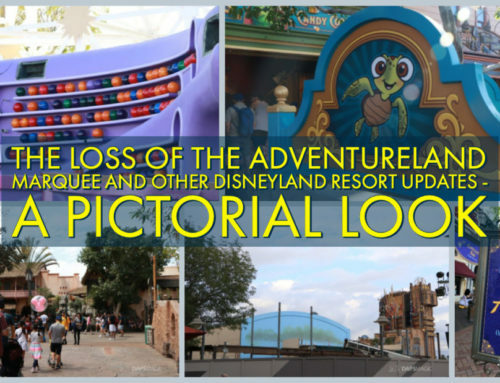 It should certainly not be missed before Pixar Fest says goodbye! Pixar Fest will end its run on September 3, 2018. While some offerings will continue on after the summer ends, others will not. 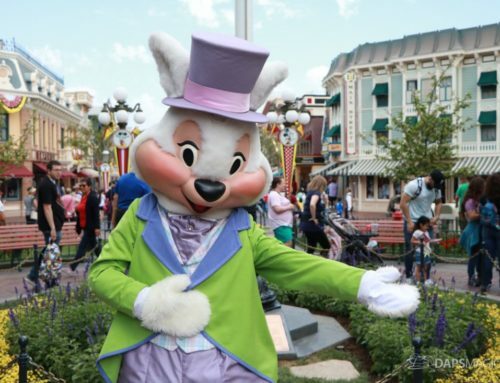 Be sure to stop by the Disneyland Resort for the last weekend this weekend! What is your favorite Pixar Fest offering from this summer? What are you hoping to experience before the end of Pixar Fest? We would love to hear from you! Let us know in the comments below!